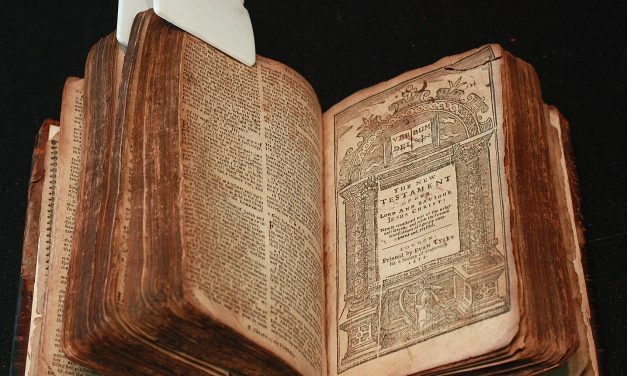 After thousands of years of constant attacks, opposition, and intense scrutiny by critics − warfare that no other work has ever seen − the Bible has withstood the onslaught, has gained credibility, and the Christian faith has continued to thrive throughout the world. Why? 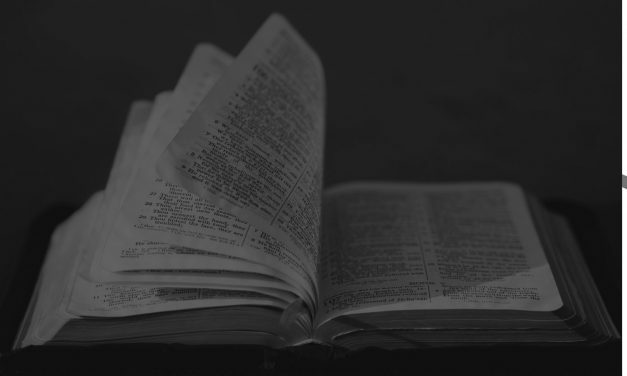 No other written work has the power to convict people of their sin, the ability to change human nature, and offers a permanent solution to man’s greatest problem. 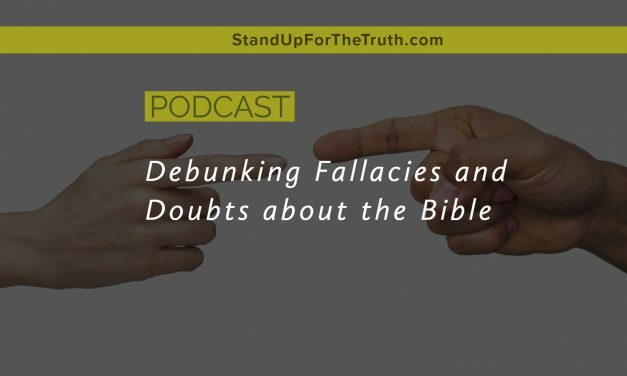 Consider the uniqueness of the Bible: a record of God’s message to His creation, miracles, history, an honest assessment of evil and the heart of man, unique claims, a plan of salvation, and a specific description and vision of the end times. 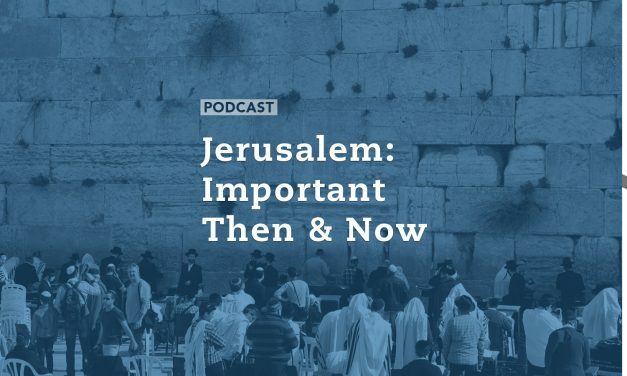 Pastor Randy White joins us to discuss recent events in Jerusalem and the Middle East as well as some forgotten history of the holy land. 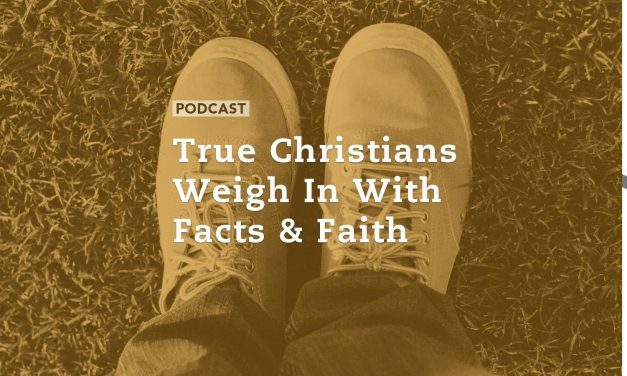 Randy also shares some fascinating details we may not know about the Christmas Story. 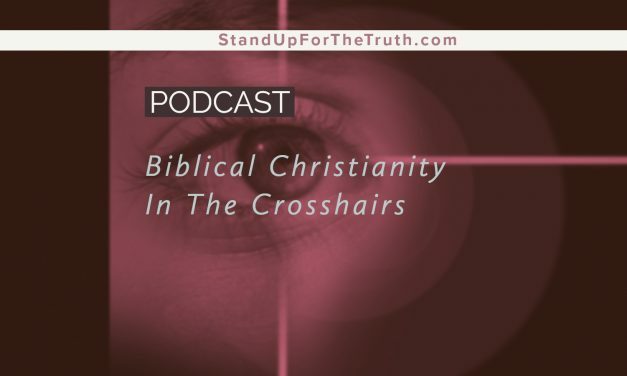 In segment three we touch on two articles that cover anti-semitism in France and the ‘bah humbug’ spirit trying to prevent prisoners from receiving religions education. Two weeks from today Christians will celebrate and reflect on the birth of Jesus Christ, God in the flesh and our Messiah, who came to set us free from the punishment and captivity of sin. 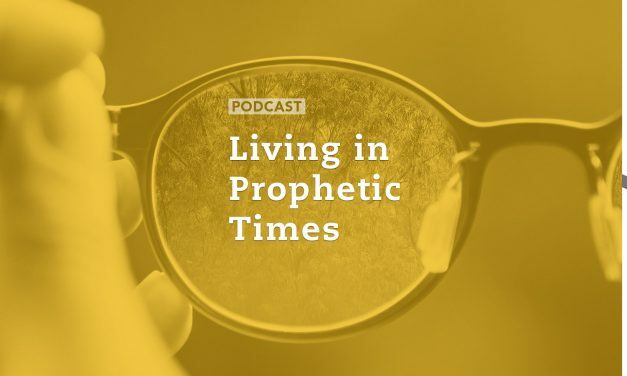 There is plenty of prophecy and very important history leading up to that amazing event that sadly gets increasingly ignored in most churches. It is called the Old Testament and it contains answers to many questions that the world is asking. In fact if we do not understand the history of mankind and how they related with God leading up to the birth of Jesus, we will fail to grasp the true significance of Jesus’ birth along with his pending return when He judges all of humanity for eternity. 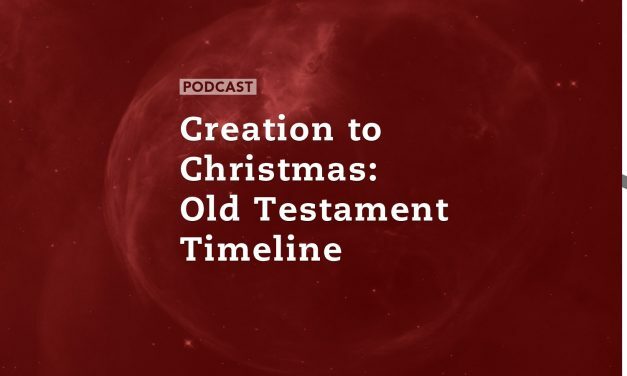 Jay Seegert of The Starting Point Project joins us for a look at the history of mankind from the beginning of creation up until the birth of our Lord and Savior. 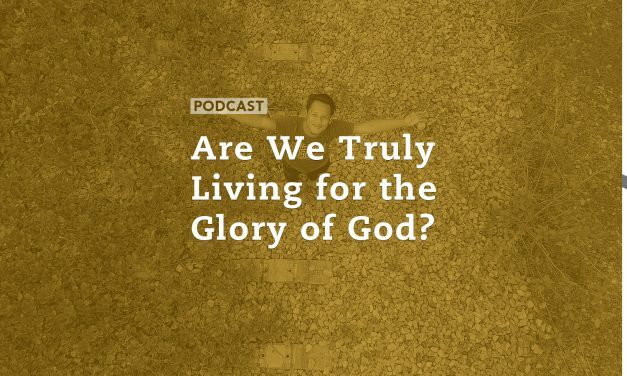 The answers to our questions about God, His creation, our sinful nature and need of redemption are there. We just need to take the time to study God’s Word from the beginning. Today, we begin the program with an update on the debate over the so-called “anti-discrimination” bill passed by the De Pere, Wisconsin City Council this week. The battle is not over — it has just begun! 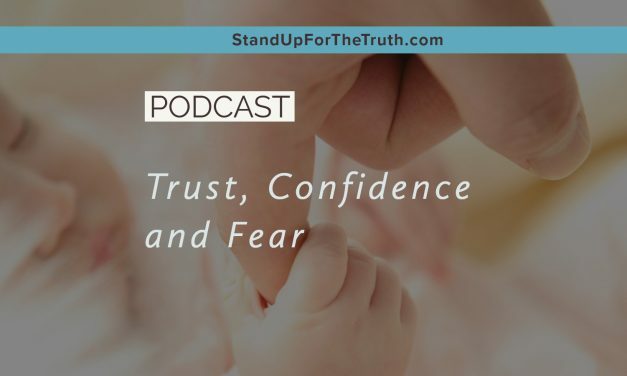 And Stand Up for the Truth is taking an active role in gathering local ministry support, raising awareness of the issue, and investigating legal options. 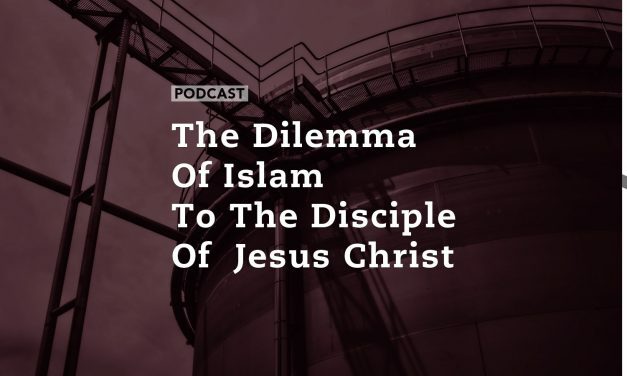 Fridays are for listener’s comments and questions, and we have another packed program with excellent input and feedback. 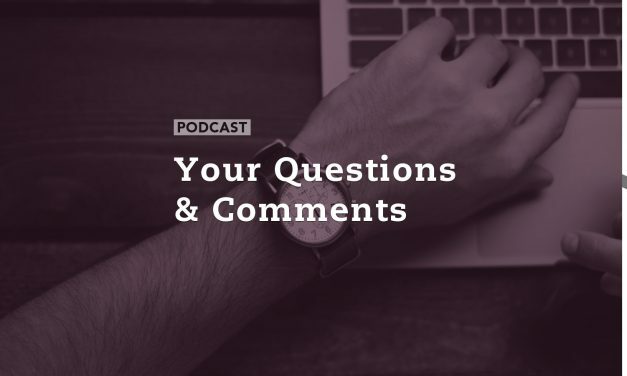 We address your comments on a variety of issues ranging from the De Pere City Council action, to Hillsong Pastor Carl Lentz and his apparent abortion/sin flip-flop, to how the liberal press and education are using deception to promote their agenda. 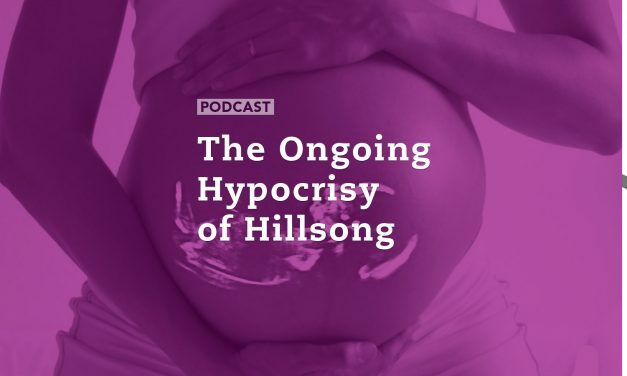 Hillsong Pastor Carl Lentz recently appeared on The View and was asked if his church considered abortion a sin. 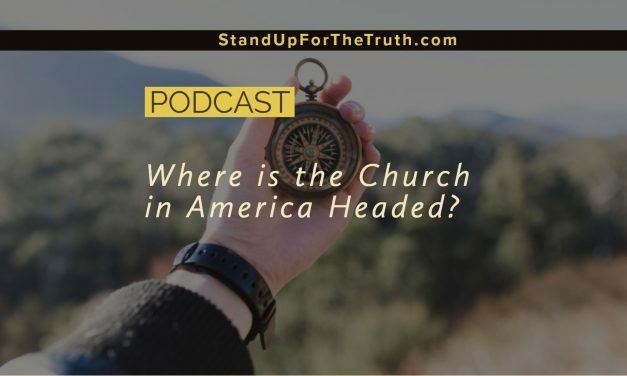 In typical neutral fashion one would expect from Lentz, he refused to answer directly and a handful of Christian leaders have called him out on his cowardice. 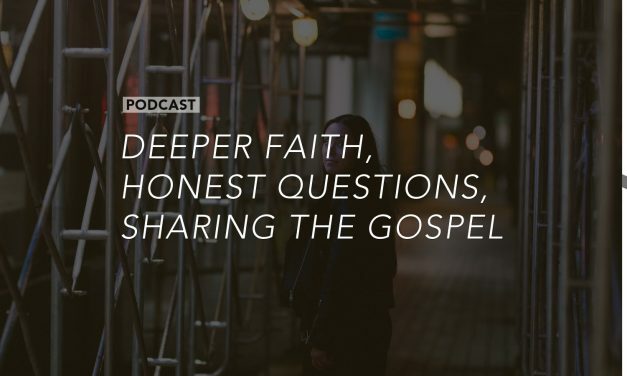 With a chance to passionately share the gospel of repentance, stand up for the truth of God’s Word, and explain teachings on sin, forgiveness, and restoration for sinners who confess and believe in Christ’s sacrifice, Lentz instead caved into his own personal god: Celebrity status and popularity. Well, now after publicly pleasing man (or the women and their audience on The View), Lentz is backpedaling. But his statements reveal his true heart on the matter. 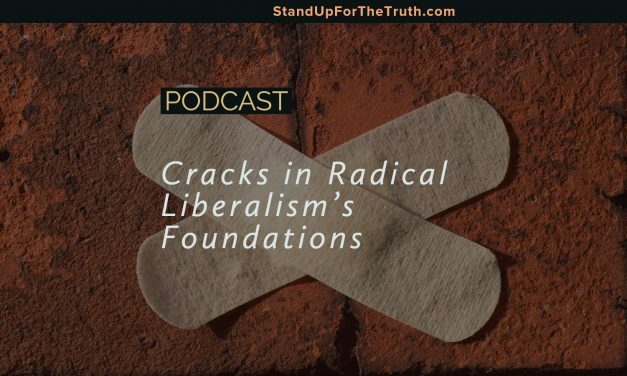 We will share more and discuss the debacle on today’s podcast. In our first segment, we follow up again with Julaine Appling of Wisconsin Family Council to hear her insights and discuss ways the State of Wisconsin might intervene after the disastrous decision of the De Pere City Council on Tuesday evening. Tonight, the City of De Pere, Wisconsin will hear public comments on its “non-discrimination” proposal that would radically change the landscape of religious freedom in the community. To our national audience, do not make the mistake thinking this is only about a small community in the Midwest: The battle is headed your way if it is not already there. In our second segment this morning, Julaine Appling of Wisconsin Family Council joins us to weigh in on the proposal. 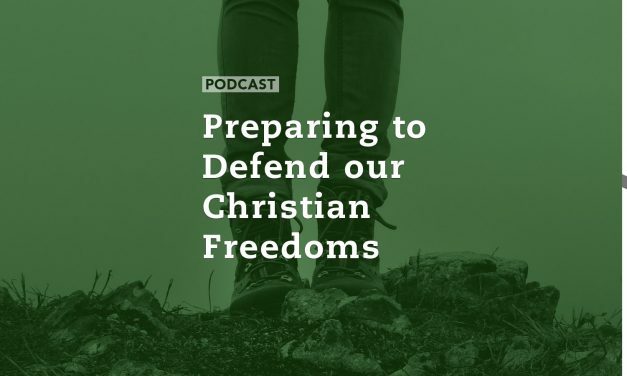 Julaine and her organization have witnessed this battle in communities state-wide and warns of the hidden dangers in this legislation for religious freedom and for churches. In our first segment, we are joined by Eric Hovind of Creation Today to discuss their new movie release: “Genesis: Paradise Lost” opening in theaters around the nation next week. Go to GenesisMovie.com to get tickets or to see if it’s playing near you.